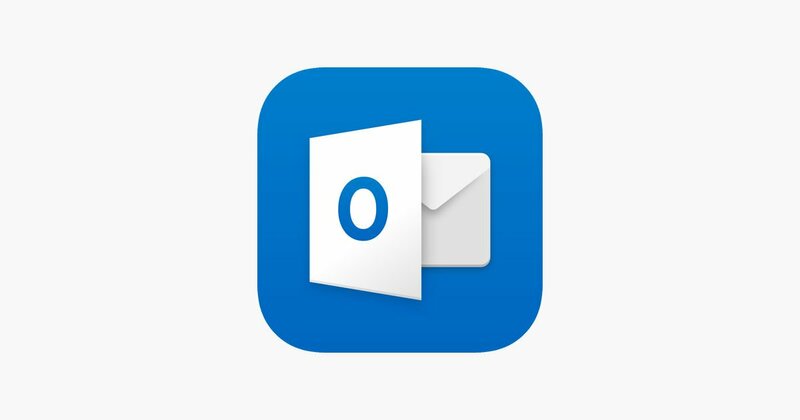 A question we frequently get from customers is: “Why would I use the Outlook app on my iPhone versus the built-in Mail, Contacts, and Calendar apps?” It’s a great question and the answer is: there are times when it makes sense and there are times when it may be better for you to stick with the onboard apps. 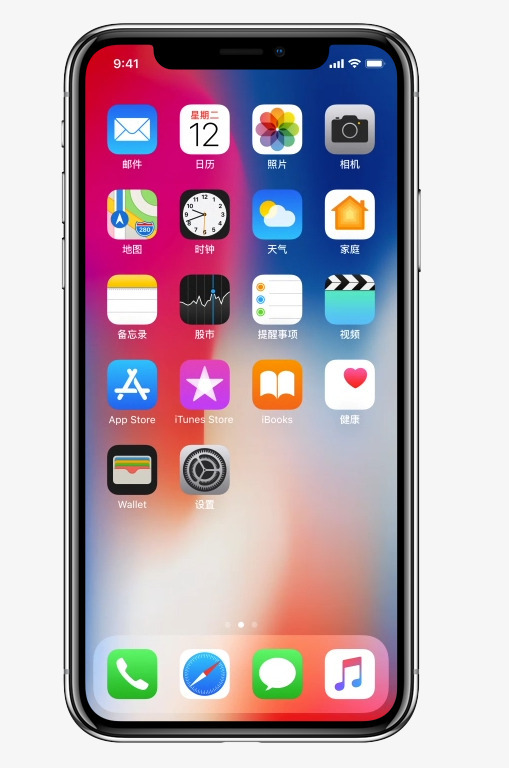 This article is going to focus on the use cases where it makes sense to use Outlook (stay tuned for a post that will address the times when it doesn’t make sense to use Outlook). At PTG, we enjoy being able to solve user problems with Office 365. It's this commitment to the user experience that has helped make us a Microsoft Office 365 Partner of the Year, multiple years running.